In the world of scrap metal, logistics is key. Whether you’re selling it, buying it, recycling it, or storing it, you need a plan in place for where to store it. If your company regularly generates large amounts of scrap metal, or you simply have a one-time need for pick-up, the smart move is to partner with a company that provides the right containers for the situation. North Fulton Metals has spent more than 30 years providing a wide variety of scrap metal services. We provide secure, on site containers for both ferrous and non-ferrous scrap metal collection. Our convenient all sizes roll-off, pick-up truck, or custom container service makes recycling your scrap metal easy and profitable. With some of the best logistics expertise in the industry, our dedicated staff arranges timely, reliable and personalized transportation service and has roll-off containers for immediate delivery. 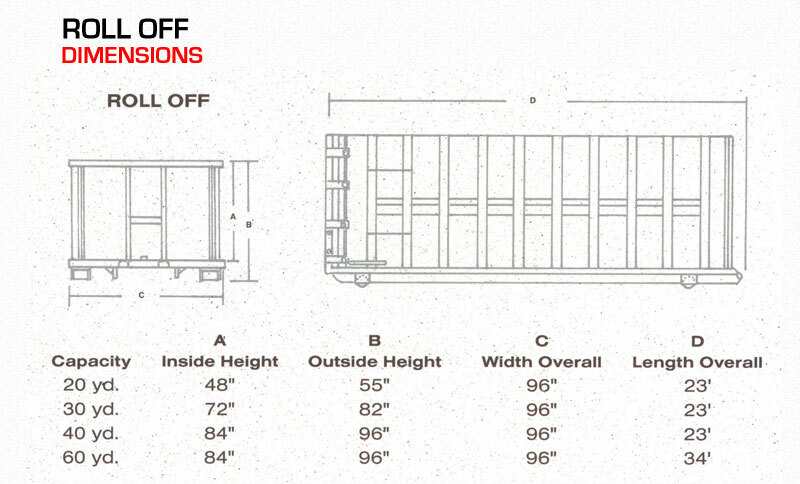 For outside storage, we offer 20, 30, 40, and 60 yard roll-offs. For indoor storage, we provide dump hoppers, 4×4 plastic cubes, and gaylord boxes. 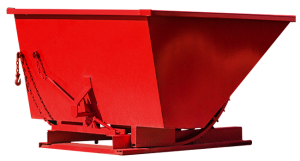 A partnership with a local dump hopper manufacturer allows us to provide local businesses with self-dumping hoppers of various sizes as a part of our recycling program. 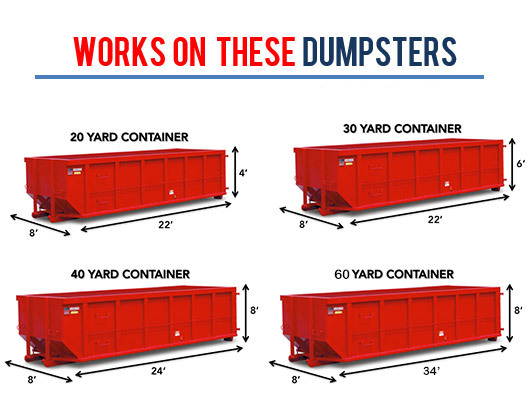 Our bins are thicker and more durable — made to withstand roughest operations. Which storage option is right for you? Contact us online or by phone today to schedule a free consultation.